Breast cancer is the second most common cancer in women (after lung cancer). 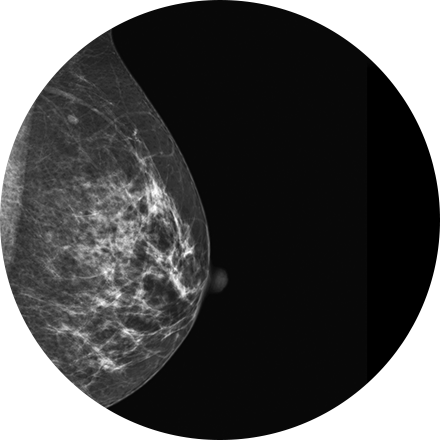 Early detection of breast cancer vastly increases survival rates. Scheduling an annual mammogram after the age of 40 (or earlier, depending on your breast cancer risk factors) is one of the most important things women can do to ensure to take control of their health.